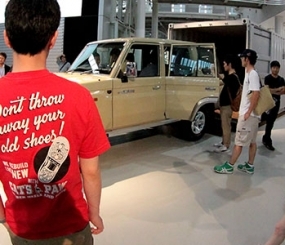 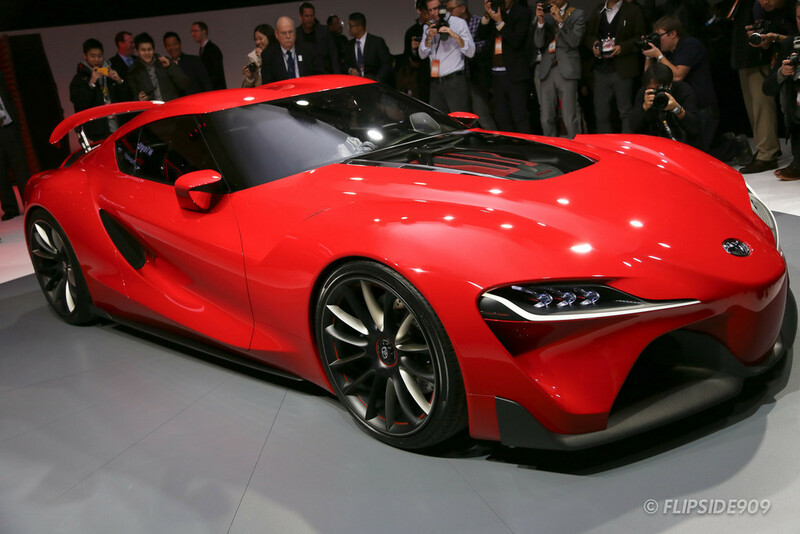 Toyota has shocked Detroit as they surprised the media yesterday morning with a car most people didn’t expect. 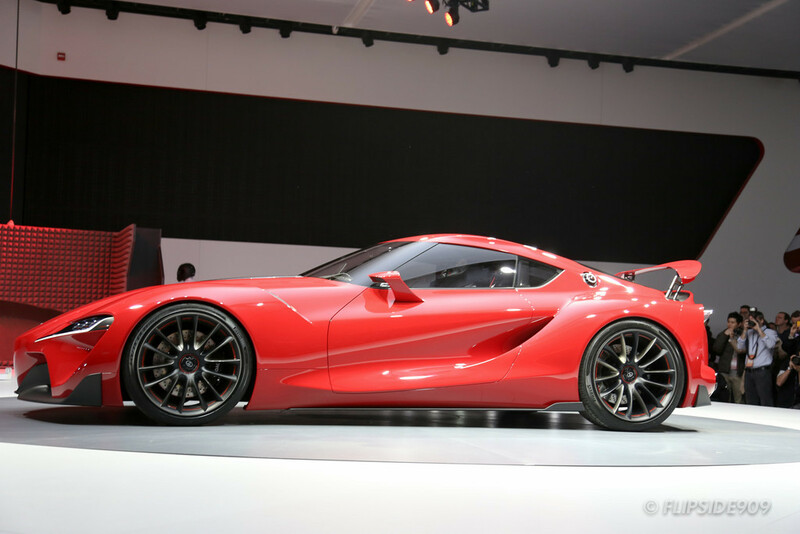 No it wasn’t another hybrid or alternative fuel vehicle, it was a red hot two door rear wheel drive sports coupé called the FT-1. 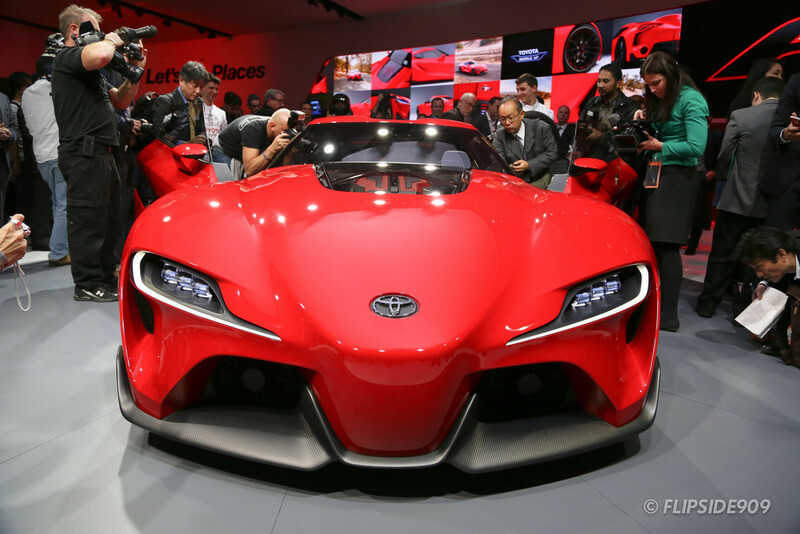 It was designed exclusively by Toyota’s Calty Design Research team to help kick off their 40th anniversary of operations. 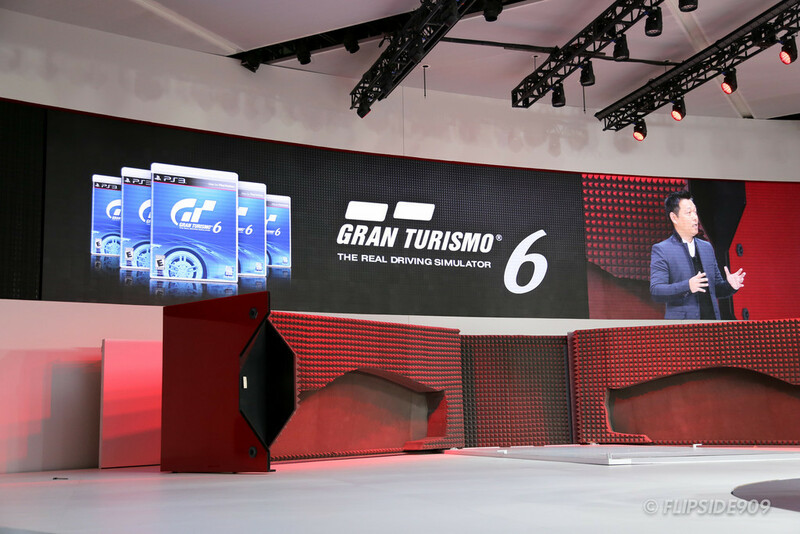 Under the direction of Toyota management, the team at Calty worked closely with Polyhony Digital’s Kazunori Yamauchi to create a virtual Toyota FT-1 to be utilized in the latest version of Gran Turismo. 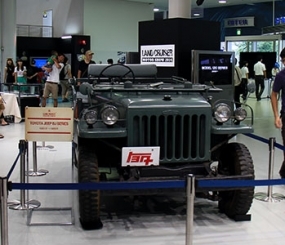 To help bring the conceptual clay model to life, Yamauchi and his team created a realistic feel and sound to the digitized FT-1. 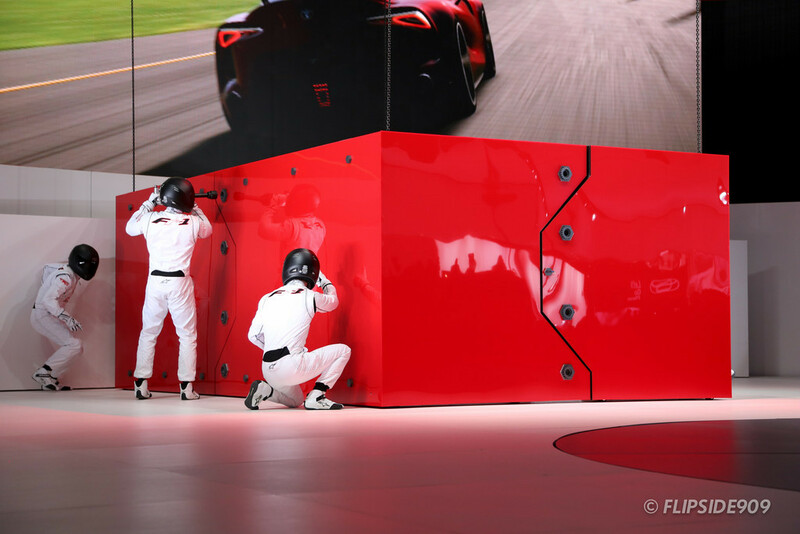 Car lover, race car driver and TMC president Akio Toyoda was given the opportunity to drive the FT-1 in a simulated lap around Fuji Speedway. 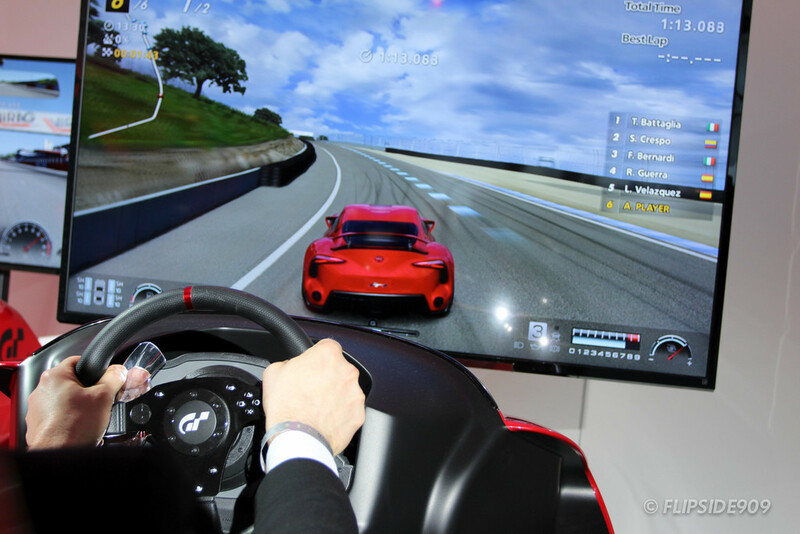 He enjoyed the virtual FT-1 so much that he was able to best his own best real-world lap time around Fuji in the Lexus LFA! 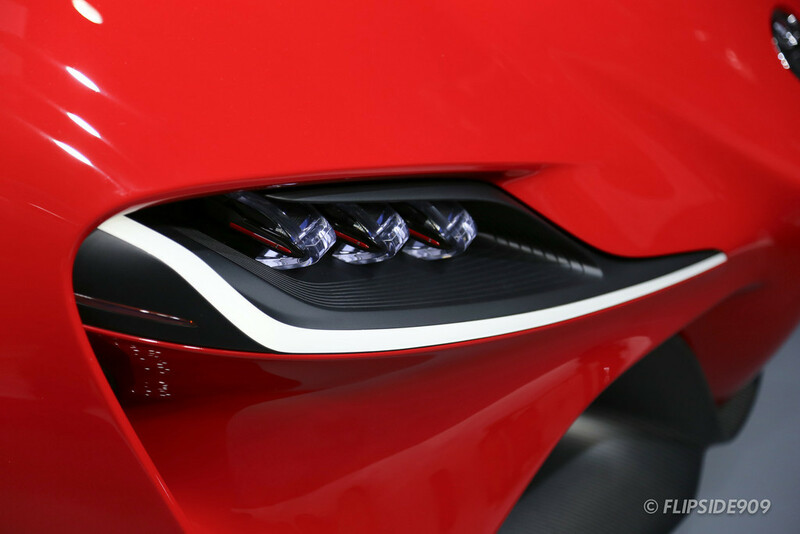 Because of this, the FT-1 concept was given the green light and a full scale FT-1 model was built in time to show the world at this year’s North American International Auto Show. 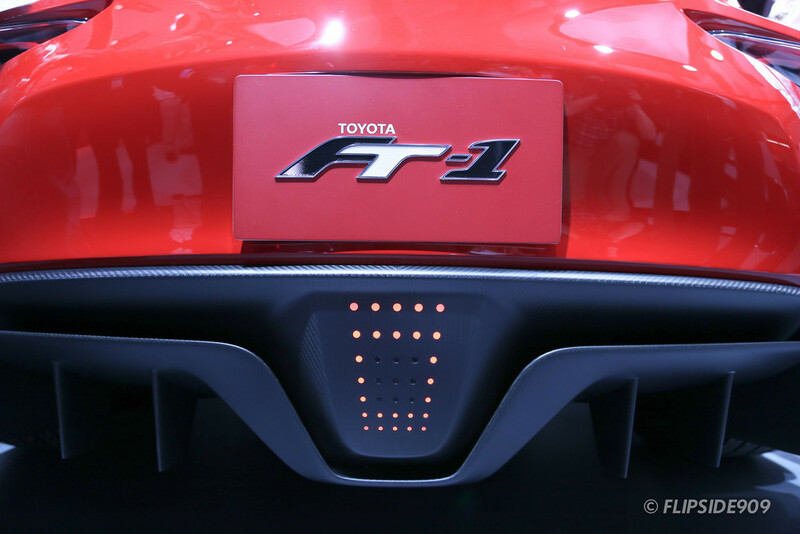 Continuing Toyota’s nomenclature for future vehicles, the naming is very simple. 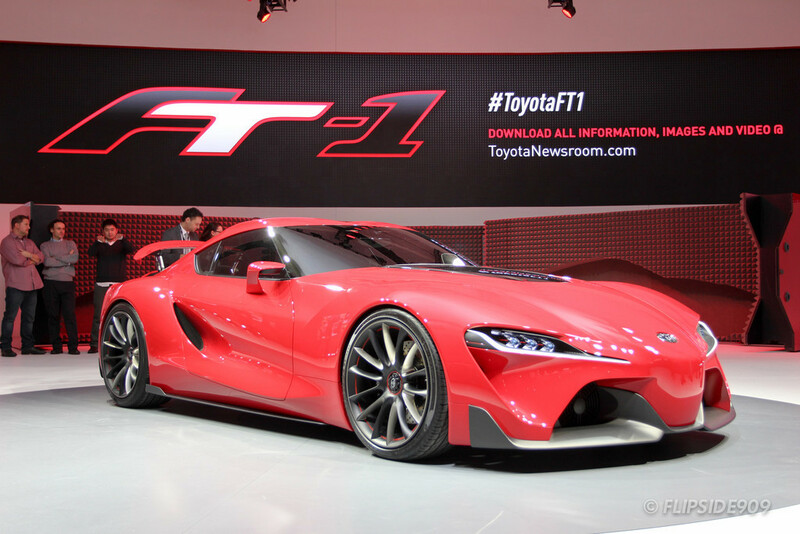 “FT” for Future Toyota and “1” being the top most, ultimate form of Toyota we’ve been waiting for. 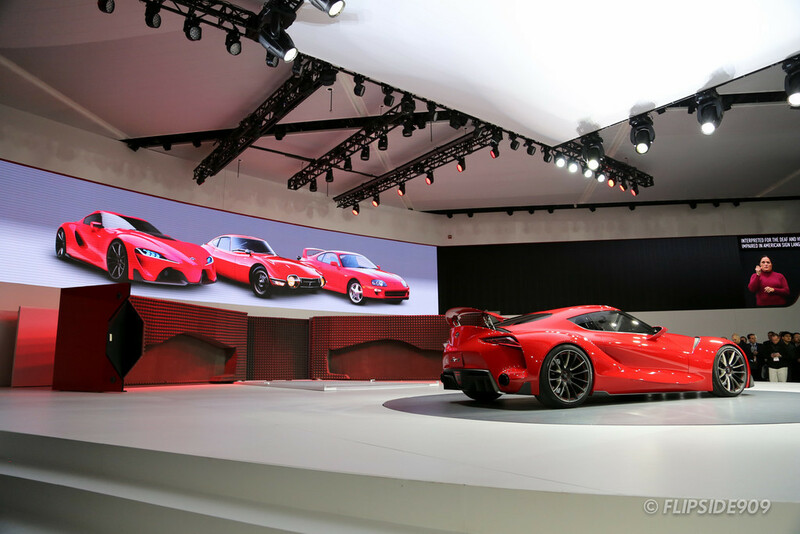 Alex Shen, Calty’s Studio Chief Designer says that the FT-1 was a “dream-project” as a car designer and enthusiast. 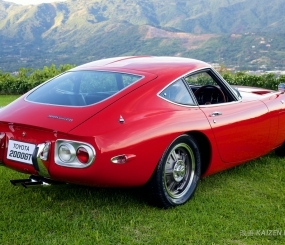 It took two years to produce but the end result is a culmination of Calty’s design experience with Toyota’s sports car history. 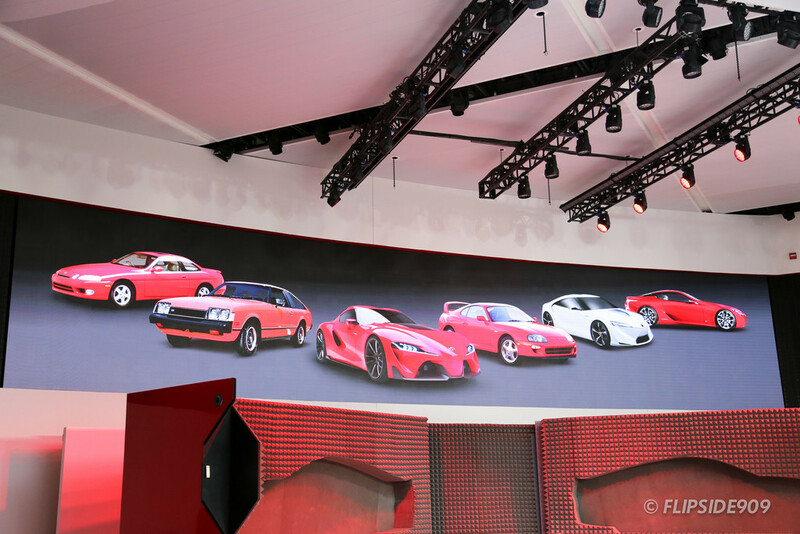 You can definitely see influences from important heritage cars like the 2000GT, Supra, MR2, Celica, most recently the 86/GT86/FR-S as well as the concept vehicles like the Toyota FT-HS & LF-LC. 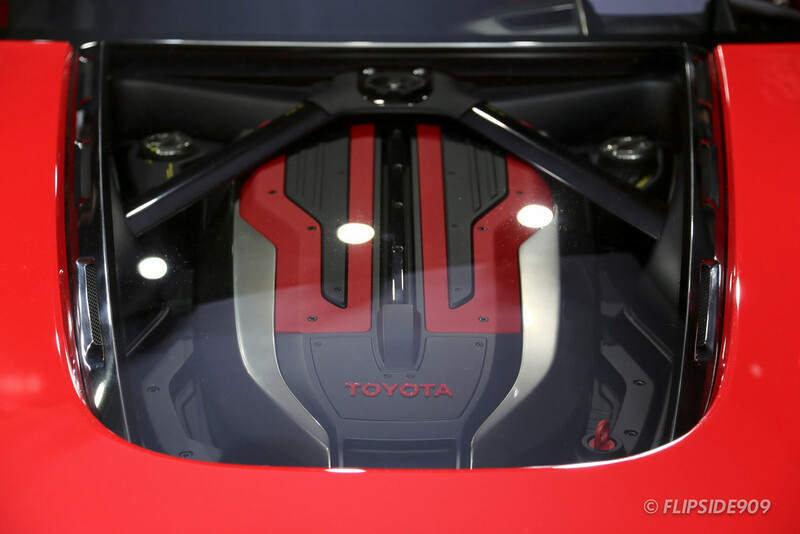 There are also LFA-like styling cues inside and out. 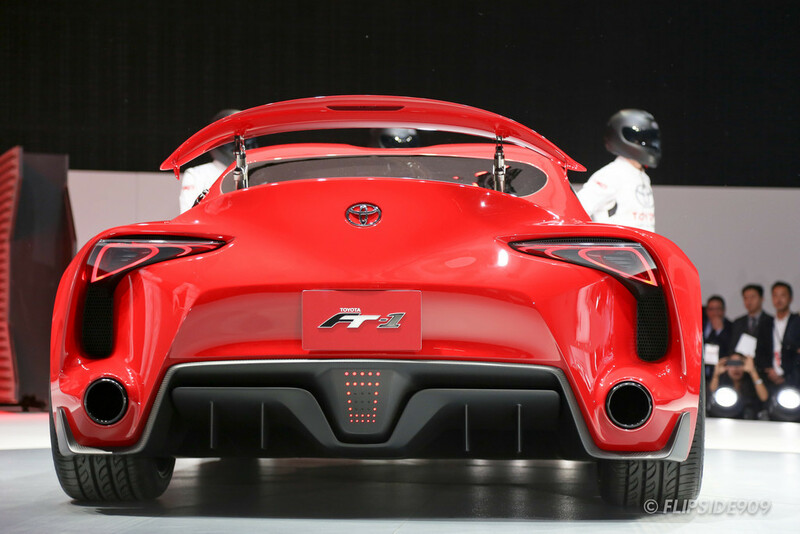 Since the transformation of the FT-86 into the 86, GT86, FR-S or whatever you want to call it, sports car enthusiasts from all over the world have been giving praise to a company that had pretty much lost its sports car mojo after 2005. 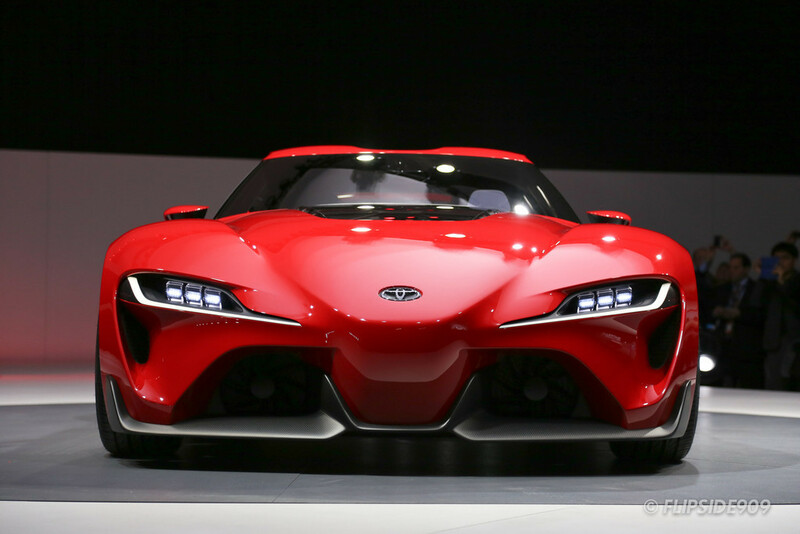 Since the demise of the Supra, MR2 and Celica, the sports car fans had no choice but to look elsewhere for something fun. 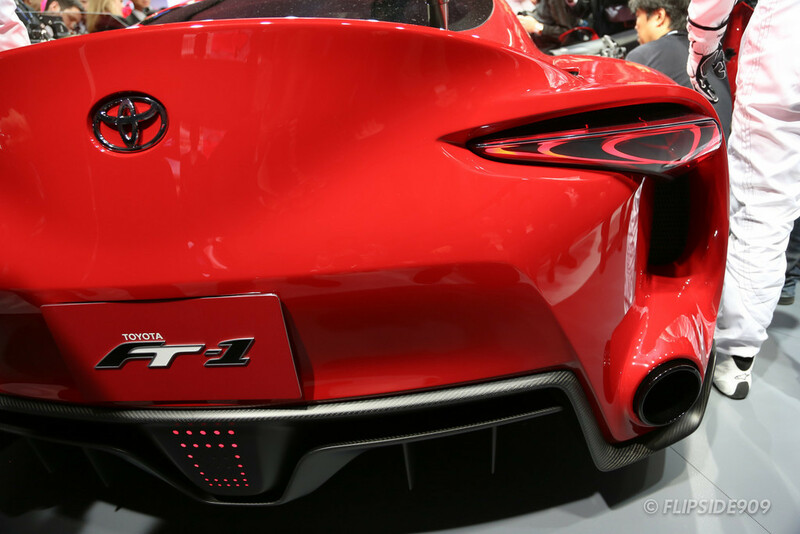 Now that we have the 86/GT86/FR-S, there is hope for Toyota to bring another sports car to the table as Akio Toyoda wants to build passion back into the brand. 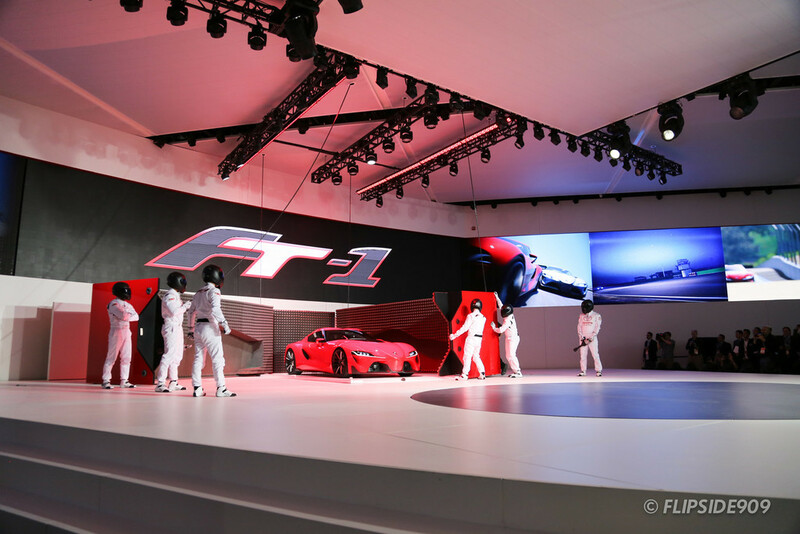 2011: Production LFA available for sale. 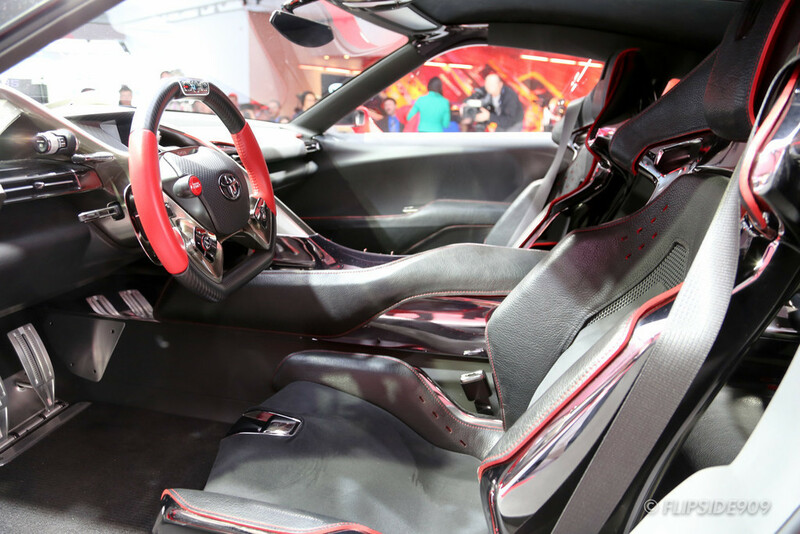 2012: Production 86 available for sale. 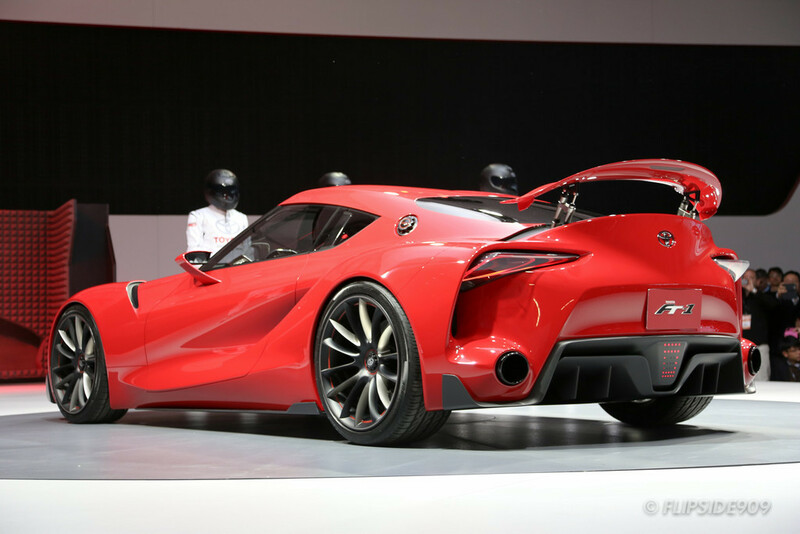 So will FT-1 come sooner or later? 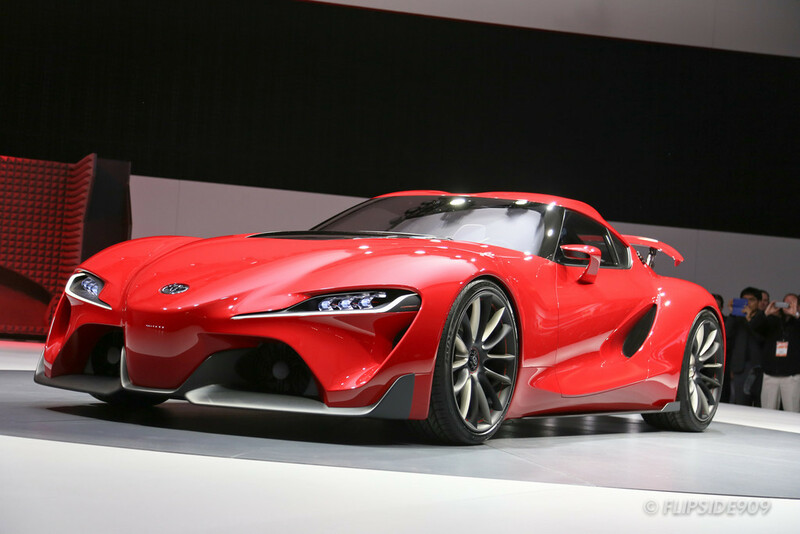 If Toyota can shorten the time it takes to turn a concept into a production car, I feel they will win back a large amount of enthusiasts that had strayed to different brands. 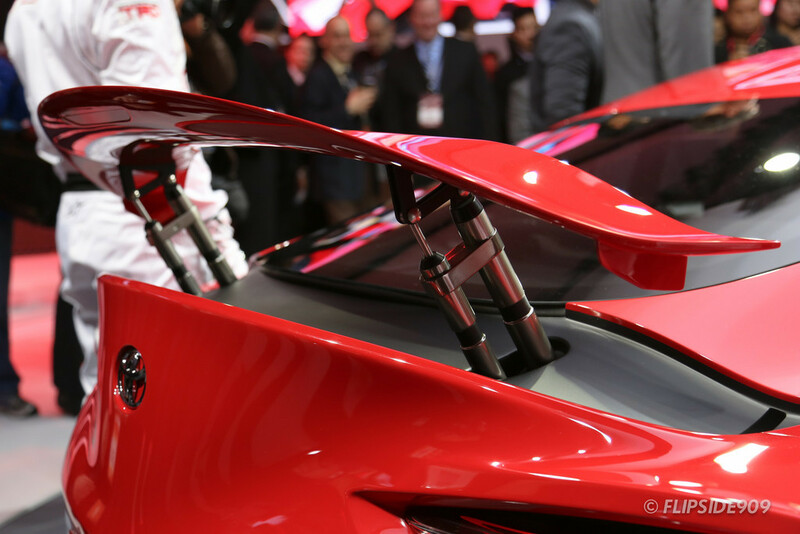 As for the name of the future car it can go two ways. 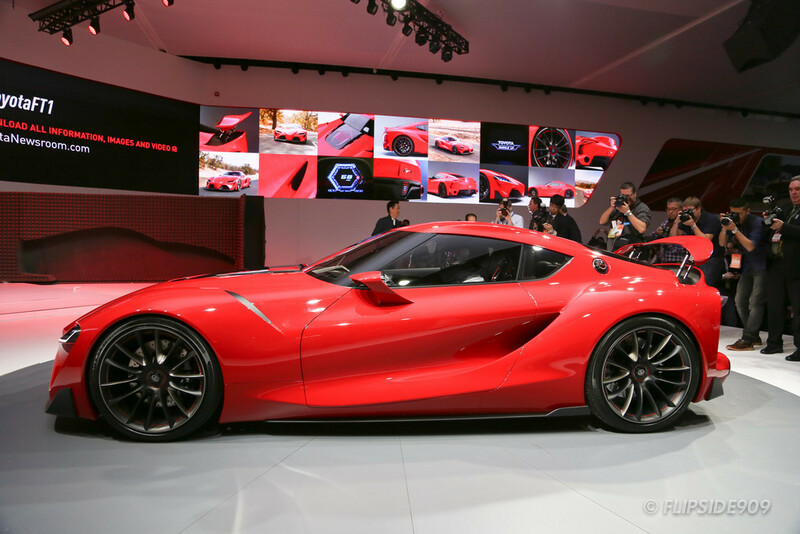 If FT-1 is indeed the next Supra, it will continue the legacy of a sports car that helped establish Toyota as a serious sports car manufacturer. 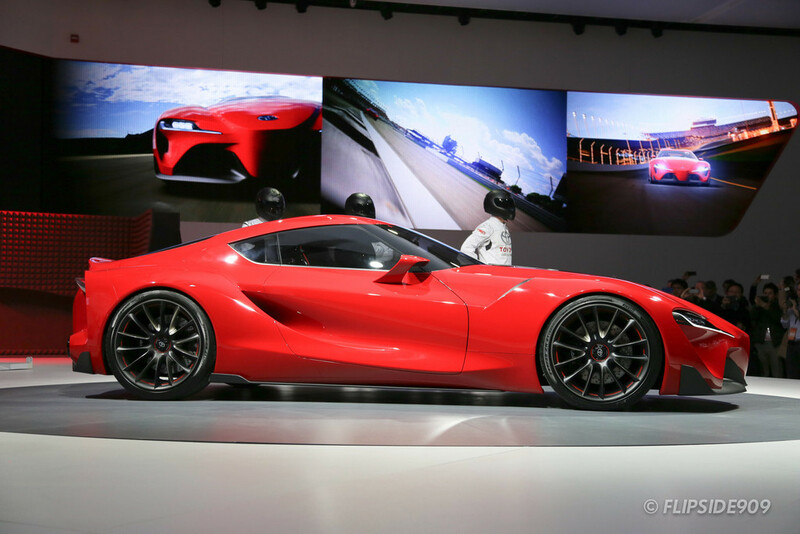 If the FT-1 is renamed to FT1 a la Lexus LFA (from LF-A), it will be a birth of a new chapter in fun-to-drive Toyota sports cars. 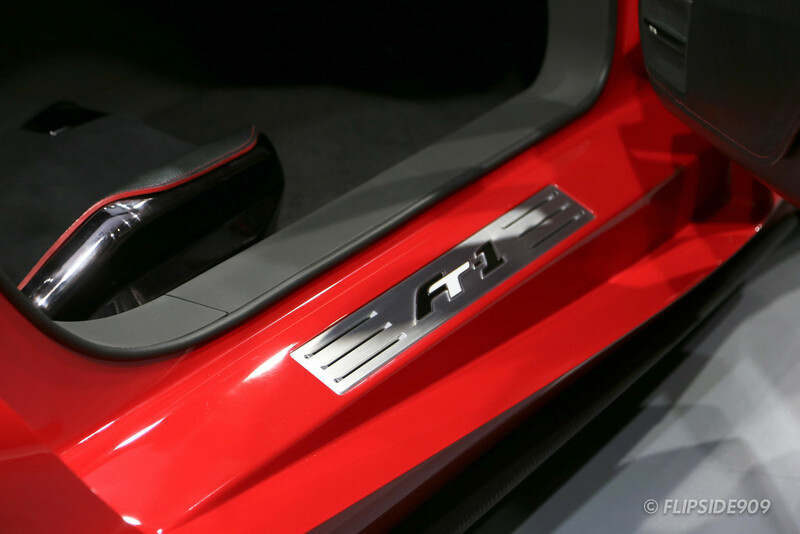 We’ll cover more details on the FT-1 on an upcoming in-depth overview. 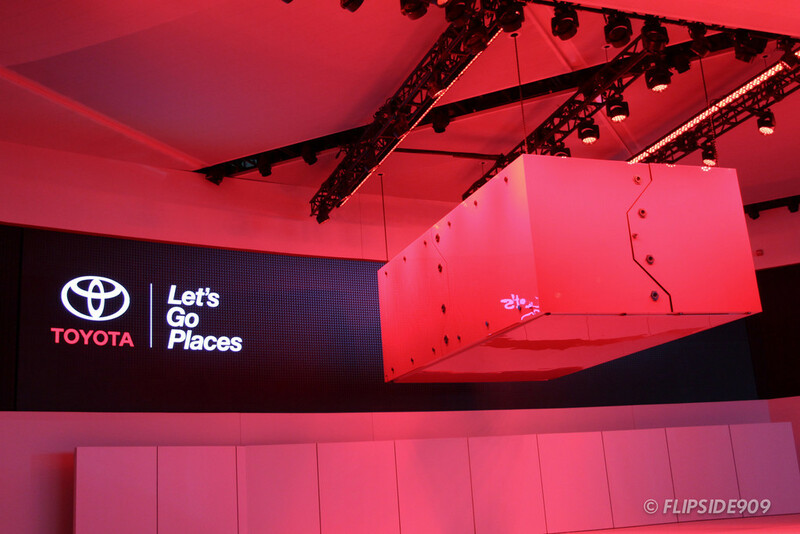 For now, check out the photos I took at yesterday morning’s conference at the Toyota display at Cobo Center.